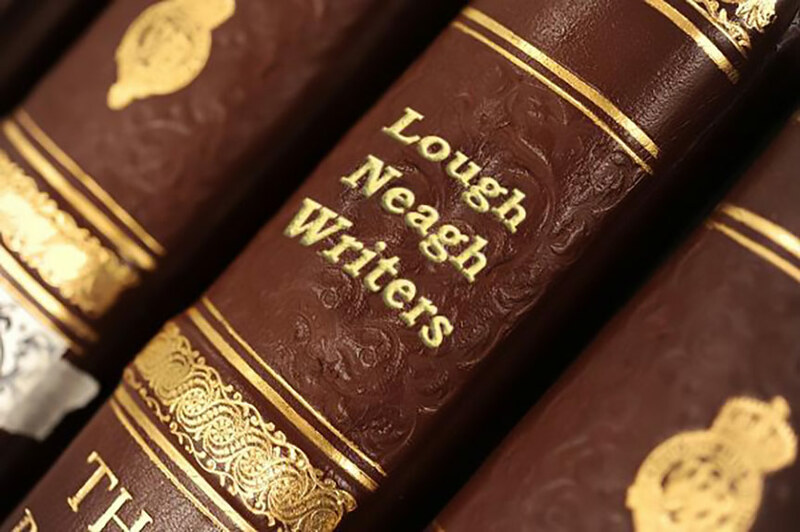 The Lough Neagh Writers are a diverse group who meet weekly to practice the art of writing. They meet at 7.30pm each Tuesday in Lurgan Town Hall. New members welcome. If interested come along any Tuesday or phone Angela on 07920428833. For more information please visit Lough Neagh Writers of phone Angela on 07920428833.